Does Your Website Need a New Life? A Website Redesign is when we completely redo your website from scratch, not just the surface work. When we do a Website Redesign we are able to typically use the verbiage from the website, if that needs to be redone we do talk about an effective way to do so. We start from the beginning and evaluate your current website and find out what it is doing right for your business and what you would like for it to do moving forward. We make sure your new redesigned website has a fresh updated feel that represents your business well and conveys the message you want to deliver to your customers and potential customers as well as giving them a better user experience. 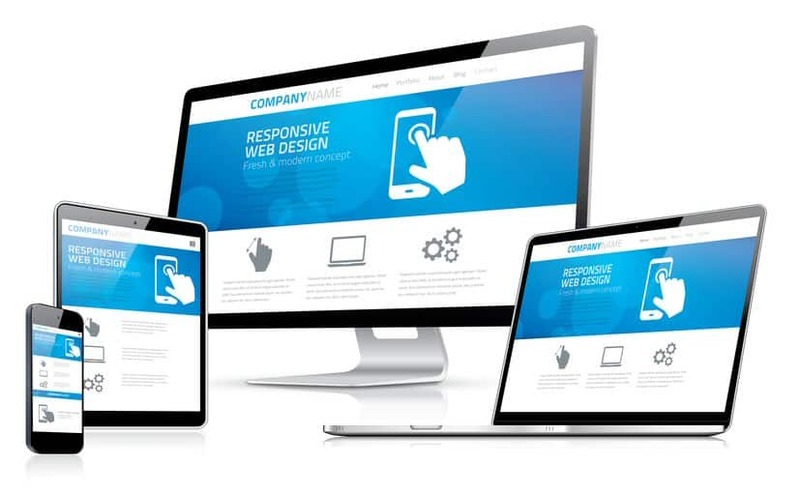 A complete Website Redesign will take a deeper dive into the backend of the website and will ensure that the navigation of the website is smooth and that the Organic Search Engine Optimization structure of the website is correctly setup. What are the Benefits of a Website Redesign? A fresh Website Redesign gives you the chance to make a fresh start and reintroduce your business to existing customers and make a strong first impression with new customers. It gives your marketing efforts the uplifting boot it may need to get reenergized and confidently go after new business. It lets you customers know you are here for the long term and can put you on a level playing field with your competitors or even better give you an advantage over your competitors. Chances are if your website is outdated you are missing out on ranking well, a Website Redesign can give your website that needed boost when it comes to Search Engine Ranking. We will ensure your Organic Search Engine Optimization is properly set up so your website will have a much better chance of getting found online. We will incorporate the keywords people are searching for when they are looking for your services or products, and we will make sure they are properly coded ho the Search Engines want to see them. Our website redesign process ensures organic seo best practices are implemented to help your business get found online. With a Website Redesign you have the chance to one up your competition if they are not taking their online presence seriously. Think of this is in real world terms, you are right next door to your competitor and both of you have been around for awhile and you both have outdated buildings, outdated signage and outdated vehicles. Then you go out and have your building remodeled, get a brand new sign that stands out and all new vehicles for your crew. Sounds great right? Then you see the bill for all of that, getting a Website Redesign is much cheaper than that and allows you to go toe to toe with a much bigger competitor without breaking the bank. Now is the chance to make your website work more for you and become a tool for your business. You can direct customers and potential customers to your website for additional details about your business, the services or products you offer and even have them print forms to fill out before their appointment if that applies to your business. You can have forms on your website that will send the message to your email, you can direct people seeking jobs to your website for an application, you can have videos on your new website to use for customer education and retention and so much more. What is included with the Website Redesign? What sets Our Website Redesign apart from the others? When we are doing a Website Redesign we pay close attention to the details, we make recommendations for changes that will benefit your business online and explain how these changes will benefit your business. We take a look at your Digital Footprint, also known as your Online Footprint, and inform you of additional changes that need to be made so your new website is working with other areas that you are currently represented online. We want your new website working with your other marketing efforts as well, a good website is the foundation for all of your marketing efforts. We also make sure the functionality is good throughout your website while respecting your branding, this allows you to have better control over how your customers are directed within the website. We have a strong background in business consulting and running successful businesses, we use this knowledge in the design of our websites as well. We get know your business and how it functions so we can make real world suggestions on how your website can help your business be more efficient and work with you to get more customers. 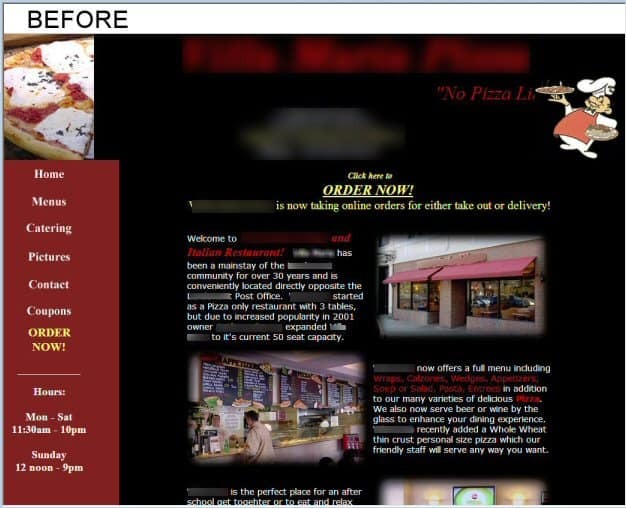 This real world business minded approach to website redesign is a valuable asset. What do You Stand to Lose if you don’t Redesign Your Website? Deciding to get a Website Redesign Isn’t Easy. Chances are you have been approached by somebody for a Website Redesign or somebody you know said they could do it for you and you have never really felt comfortable taking that leap of faith. We understand that and know this is a big decision, we take our time to explain things to you and make sure that you understand the benefits that relate to your business. We want you to be comfortable with the process so we move at your pace. It is important that you do get a Website Redesign if your website is outdated and if it is not a mobile friendly design. Our Current Website Redesign Clients. Most of our clients come to us needing a Website Redesign. A big part of the beginning to this relationship with our clients is educating them on the benefits of a Website Redesign and how a new website can benefit them if it is properly done. Most of the time they come to us they are not happy with the look and feel of their website, the relationship they previously had and the costs involved with the old website. They are quickly surprised when they learn how we do things and the money they will save without sacrificing quality. We actually give them the ability to login to their own website and make changes without have to wait for anybody else to do this for them and we take care of all of the nerd stuff that keeps the website running safe and sound, for more information check out our MIY Service page. 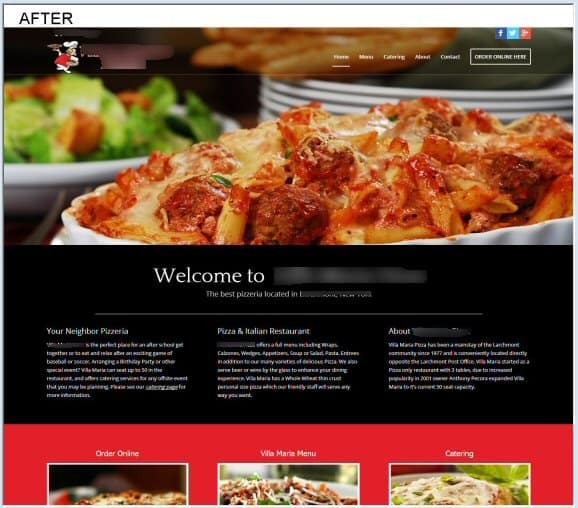 Website Redesign that is affordable! Let us help you with a professional website redesign that will represent your business like it should, help your business get found online and give people a strong first impression!